The lightweight curtain fits perfect as a home decor, use it as a ornament for your house and make your home lively. Buy the new Roshni Door Curtain 1941515-0438, multicolor and add this to your living space to create a relaxed mood. The Moss colour with the fine polyester fabric will add on the aesthet. 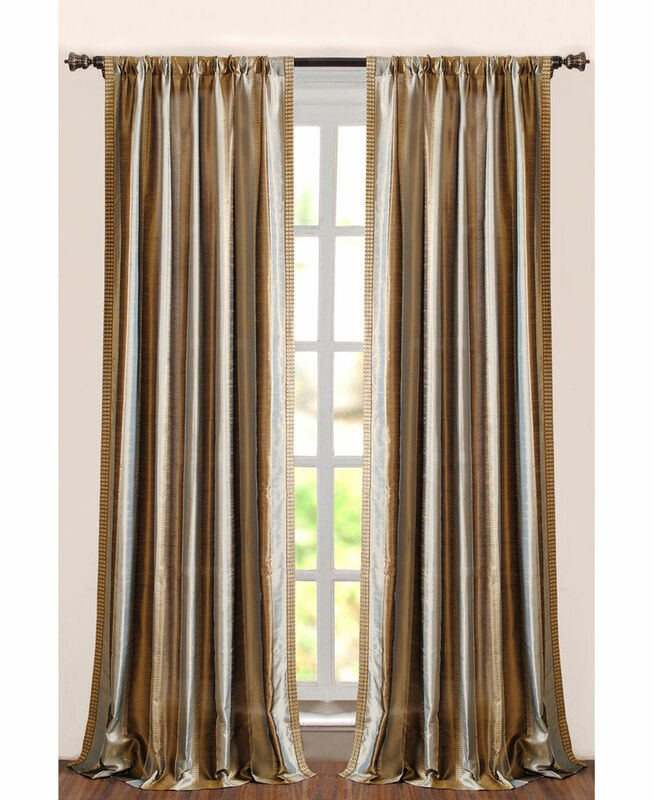 The beautiful curtain accentuates the look of your room.